Rangedale uses “Smart Lock”, the biggest advancement in point repair technology in the past 15 years. 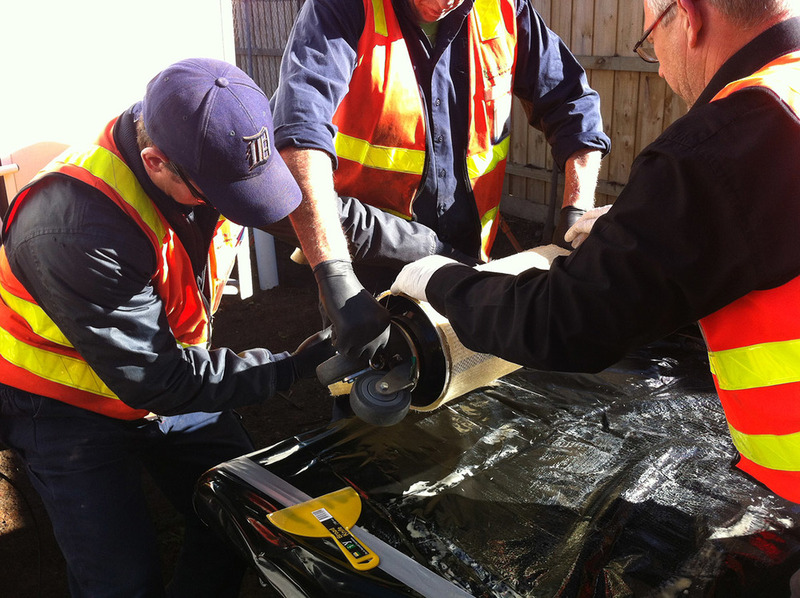 For a long time fiberglass and mechanical ‘No-Dig’ point repairs have been the preferred method for repairing localised faults in pipelines. Existing systems require lengthy cure times, making them labour and equipment intensive. As those expenses continue to increase, contractors and asset owners need a much more cost effective and quicker way to install point repairs. Smart Lock combines both of the proven fiberglass and mechanical point repair technologies into one efficient solution. The expandable/locking system is manufactured from the highest grade of 3.16 stainless steel and has an external silicate or epoxy impregnated glass mat. Smart lock has been designed and developed with the installer and asset owner in mind. With easy installation procedures, taking only around 10 minutes, Smart Lock can be installed into pipelines that would traditionally requires costly bypass pumping and site management. With increased strength, and with reduced wear compared to traditional point repairs, Smart Lock is our clear first choice when it comes to installing point repairs. Smart Lock is available sizes from DN100mm to DN900mm. Larger sizes are also available on request.